Mostly cloudy skies. Slight chance of a rain shower. Low 39F. Winds N at 5 to 10 mph..
Mostly cloudy skies. Slight chance of a rain shower. Low 39F. Winds N at 5 to 10 mph. 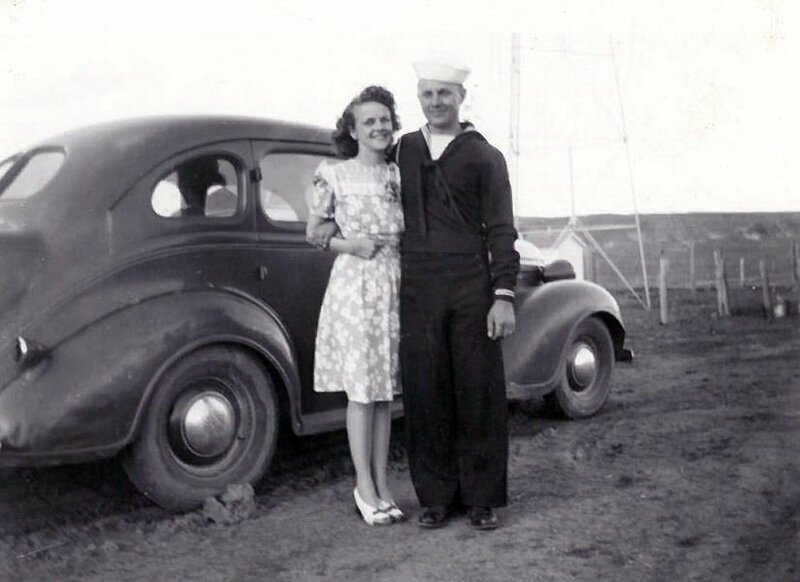 Chuck Mitchel and his Wife, Florence, as newlyweds before Chuck was deployed overseas. He served in the Navy during World War II from 1944-1946. 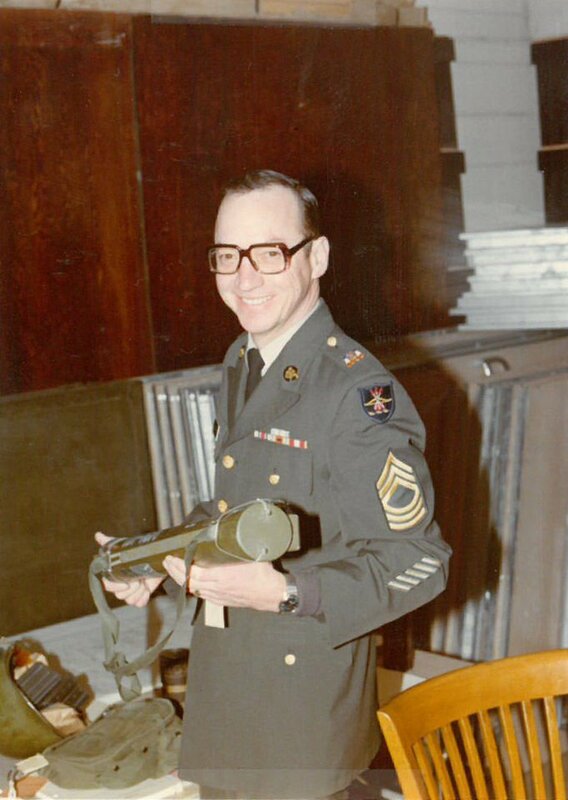 Don Marx served in the Army National Guard for 27 years from 1965 to 1992, where he trained and recruited soldiers. He retired as sergeant major in 1992. Adele G. Johnson, student R.N. Cadet Nurse at St. Barbara's Hospital in Minneapolis served from 1942-44. Your Roof Protects Everything Under It. Don't Hire Just Anyone to Replace It. Call Better Roofing & Contracting Now 701-226-3314.